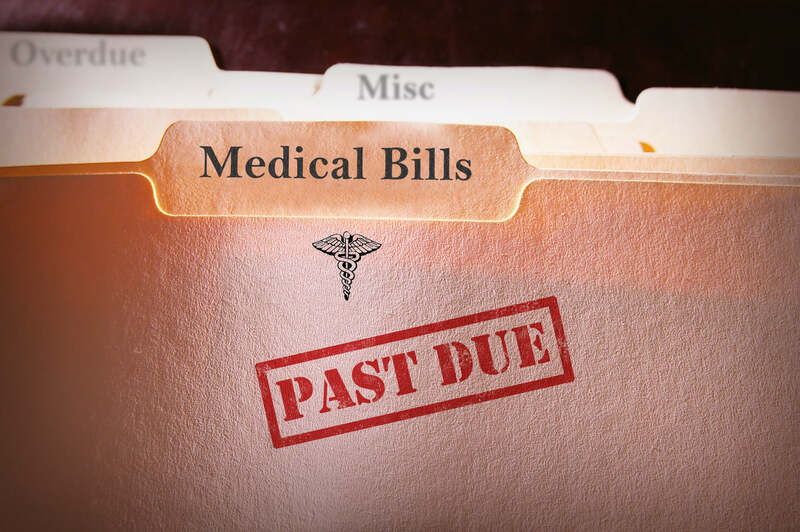 Unpaid medical bills can go to collections and appear on your credit report. 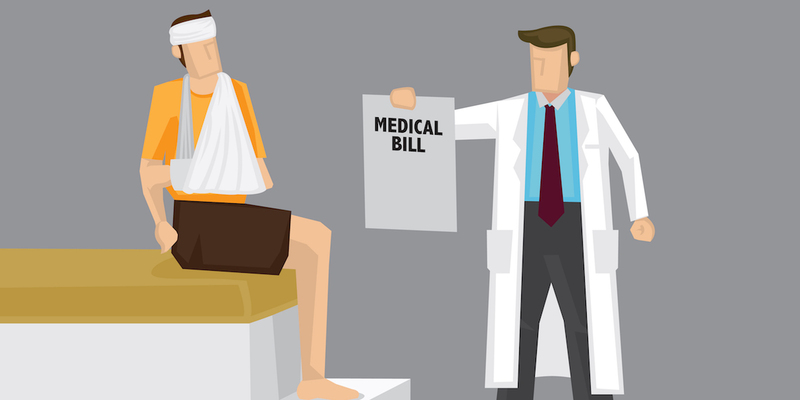 See what you can do to prevent medical debts from hurting your credit. Read more. Financial concerns can add to the load of stress and anxiety that an illness incurs. 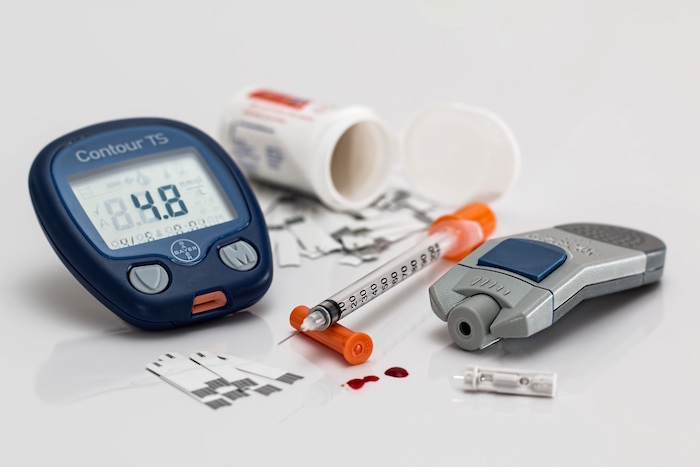 If you were forced to endure a stint in the hospital, if the bill is left unpaid they will absolutely make their way onto your credit report. Read more. 20% of Americans have unpaid medical bills, which are weighted more negatively than a late payment on an installment or revolving loan. Read more.